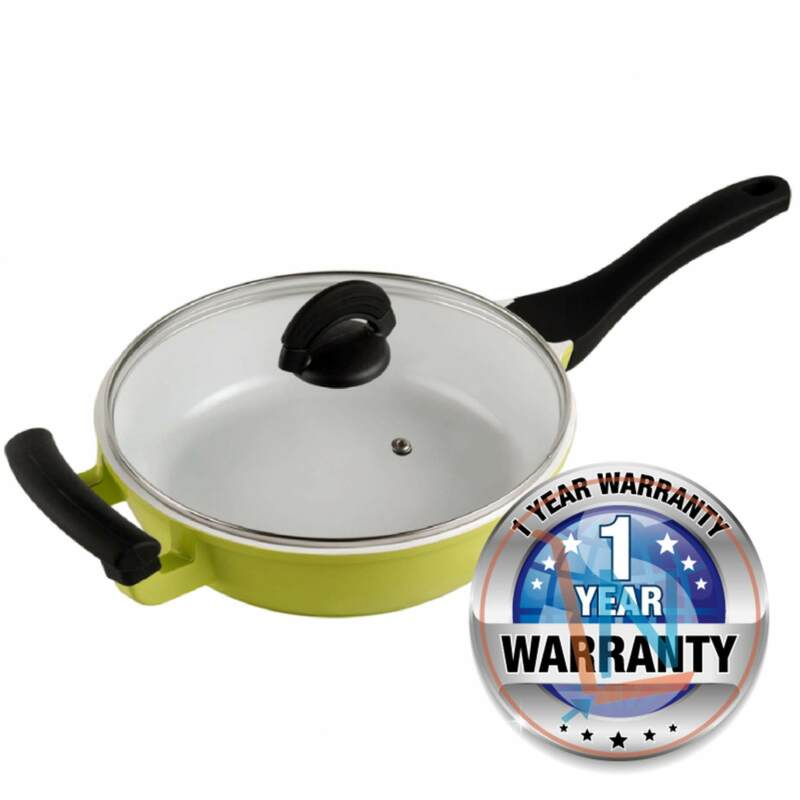 High quality aluminium pot with 2 layer Ceramic coating, is a Non-stick pan and easy to clean. Induction base are suitable for both gas stove and Induction cooker. 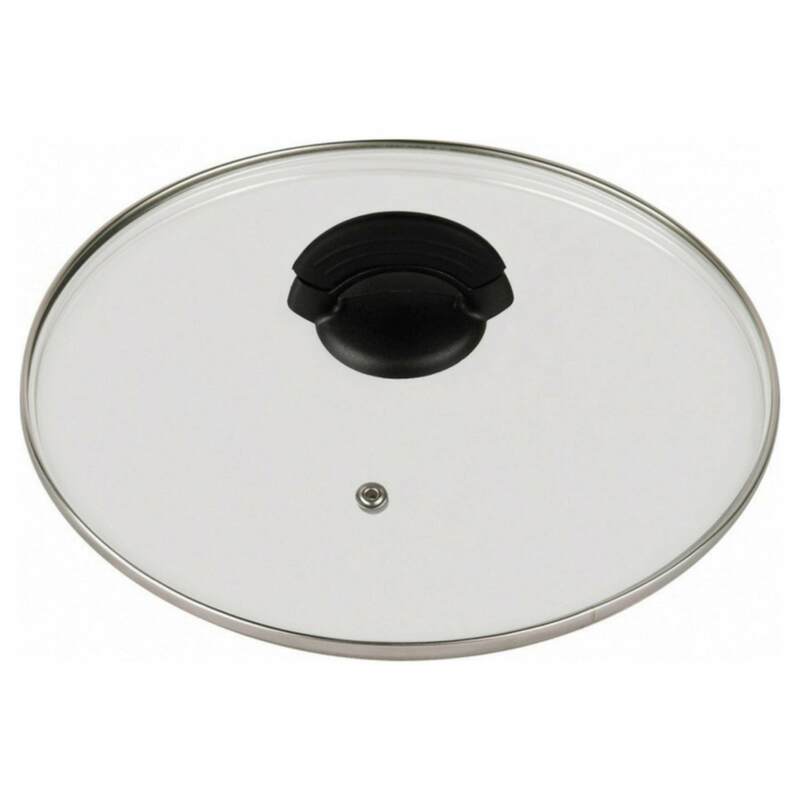 Is a Anti-slip handle and heat resistant glass lid Pan. 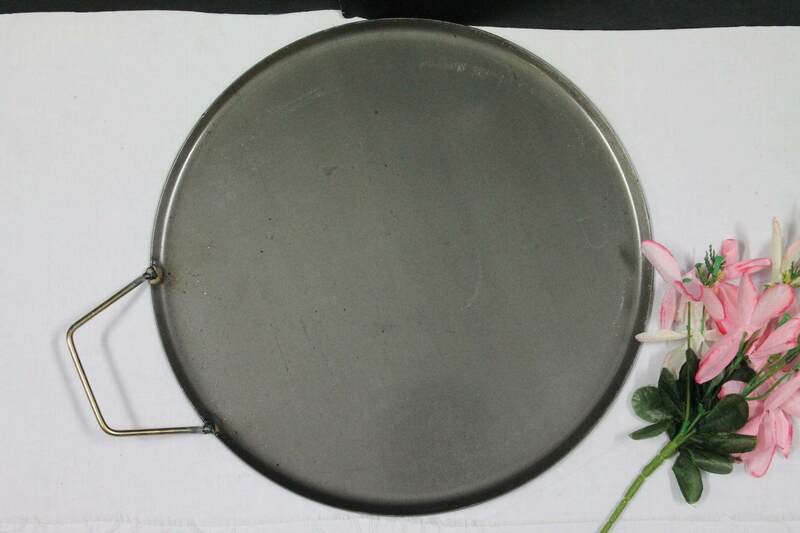 The size of the pan is 24cm diameter. 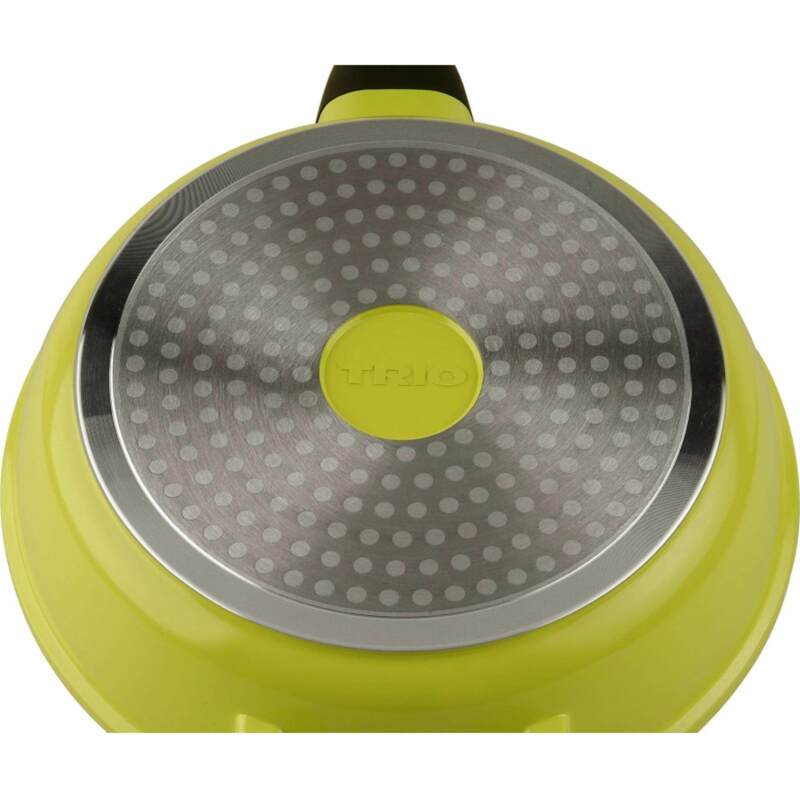 The ultimate tool in everyday cooking, the Trio Frying Pan is a versatile essential. 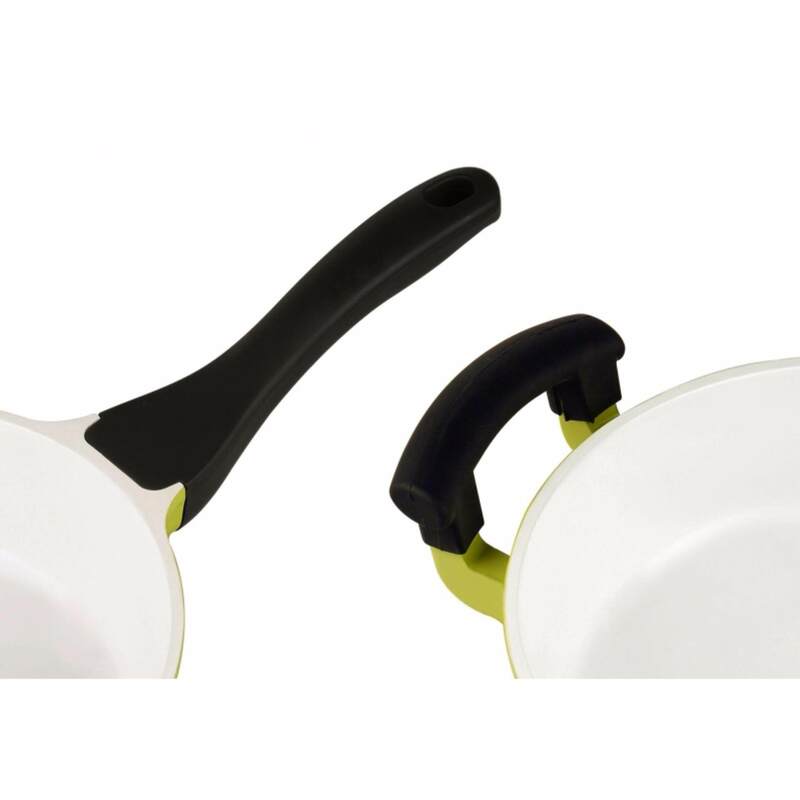 This Trio Non-Stick Frying Pan is a sleek range of versatile pans perfect for everyday use.